An inherent attribute of all human beings is to keep things and then forget to carry them. But what about the asthma and COPD patients, for whom it might turn out to be life-threatening? There are more than 300 million people worldwide currently suffering from asthma to which about 10% belongs to India. One of the problems asthma patients face is to adhere with their medications. And, What if they get a technology that will remind them, every time they fail to take the inhalers with them? 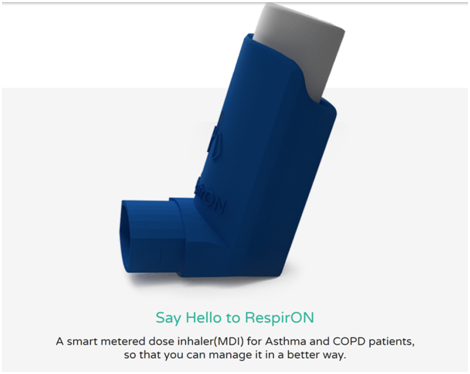 Well, a startup named “Respiron” has brought you a smart asthma management tool which will help you to manage these issues. You need not worry about your medications now, just a ting! and here it is-Respiron, solving your mismanagement issues. During their research the founders find that the real issue is that chronic diseases like Asthma and COPD requires a strict adherence to medications from the patients to which around 250,000 people fails to do so. 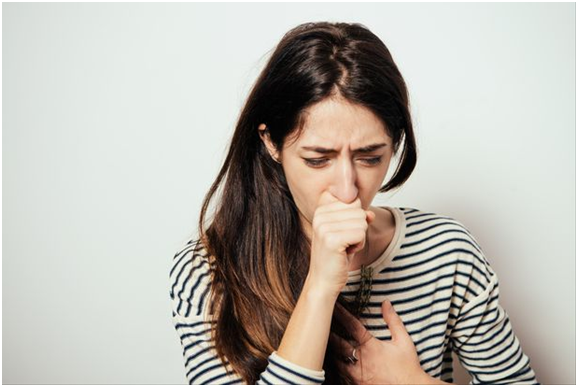 A disheartening fact about this disease is that most asthma deaths occur in India and one of the major reasons for that is the carelessness that people show towards complying with the medications. To tackle this, there arises a need to bring such a strong management system which will help aware people of the mismanagement issues. Now arises the general query, how does it works? The application tracks the usage of the inhaler and uploads all the data onto the cloud where analytics is done. The companion app displays the information regarding the canister it holds, the puffs left, tips regarding the proper usage of an inhaler, low medicine alert, etc. Patients can visualize their compliance and adherence to medication in the dashboard (web and mobile app). Along with the patients, it also enables doctors to have a real time check on their patient’s health. In the doctor’s dashboard, patient’s concerned doctor can monitor the usage pattern of device which would help them to treat their patients better. Also, they can maintain their medical history in a better manner. RespirON is very easy to use. You just have to install the RespirON app in your smartphone , have to connect it with your inhaler by turning on Bluetooth and that’s it. RespirON has walked quite a long path making necessary iterations to the product on regular basis with the feedback of patients and doctors. They have also received an award from Indian and Israeli Govt., felicitated by PMs of India & Israel. They were selected as the Digital Health Winners in India-Israel Innovation Bridge Challenge. They are currently working on their pilot through the development of beta version of their product and plan to release limited number of devices with a nominal price tag by the second quarter of 2018. Having known the number of people suffering from asthma and COPD diseases the scope of this product is really high. What they need is your support and funds in bringing this product to the market. Previous Post If Santa Were A Badass Entrepreneur?